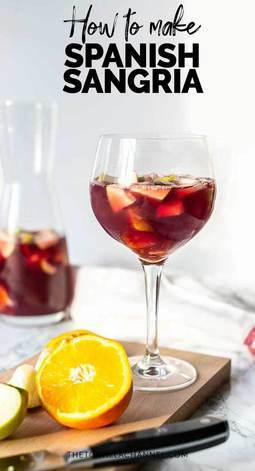 This Sangria recipe is done in no time and requires only 7 ingredients. Take your knife and chopping board and I will show you how you can make the easiest red wine sangria ever. 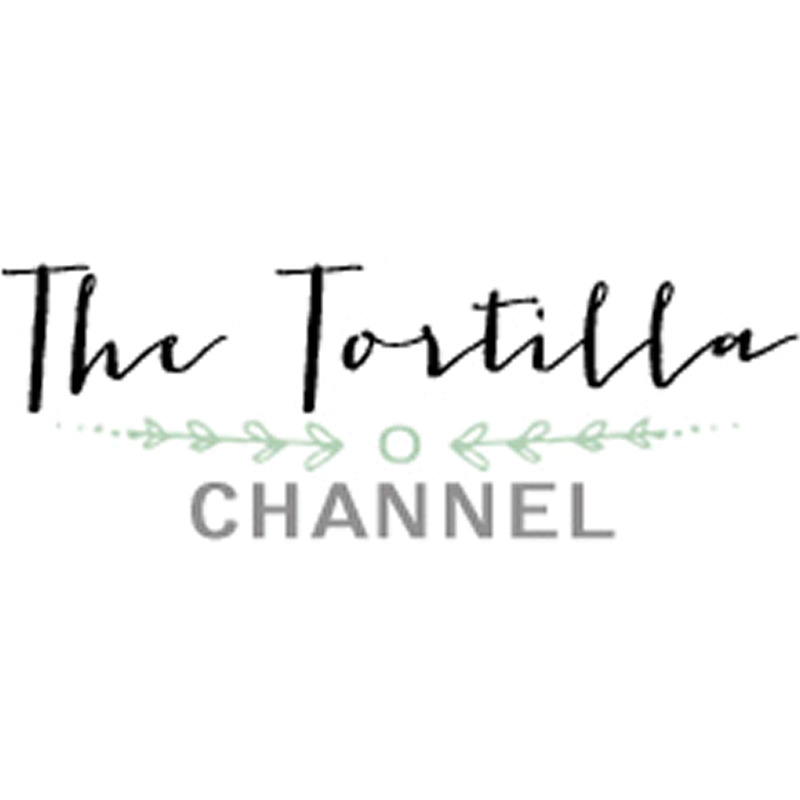 Sharing an authentic Mexican coffee recipe. 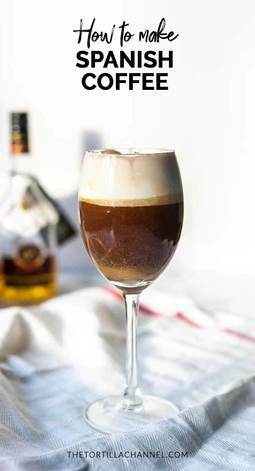 This carajillo is made with sweet Licor 43. 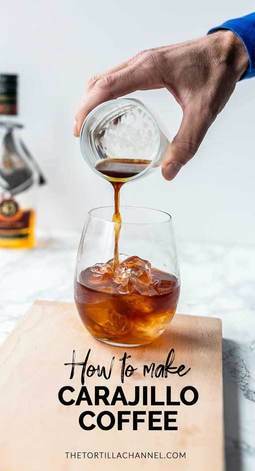 Want to try a different type of coffee cocktail try this recipe. 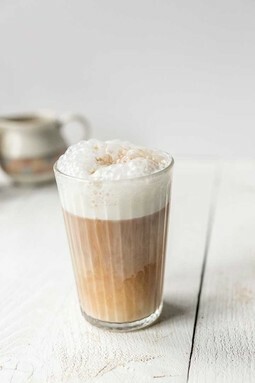 Today we are sharing how you can make latte macchiato even if you are vegan or lactose intolerant. It is so easy to make so lets get started. In less then 5 minutes you can make this super nutritious tropical smoothie. It is full of good vitamins and enzymes that help feed your body. Fruits are known to have a lot of of benefits. That is why I like to make this healthy Paradise smoothie with tropical fruits. Do you want a little bit of sunshine that will brighten your day? Easy. 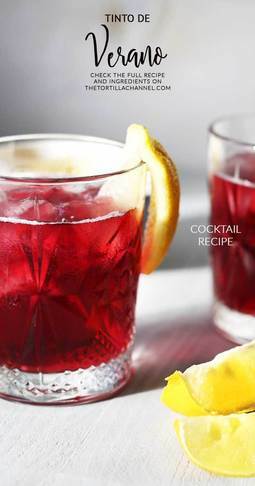 Just make this easy Tinto de Verano cocktail. 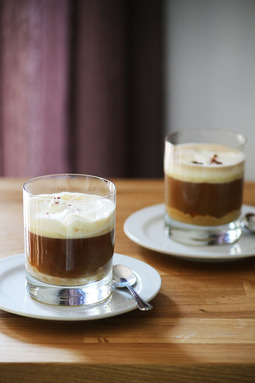 This recipe shows how you can make a delicious Dulce de Leche coffee. You can make the Dulce de Leche easy yourself. 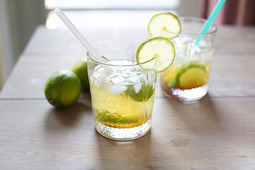 This coconut sugar caipirinha is an easy to make cocktail. 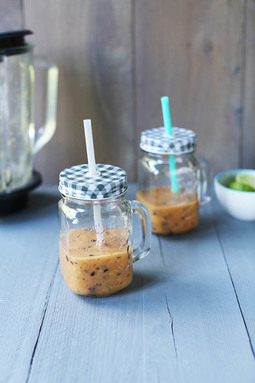 It is a refreshing drink and the coconut sugar gives it a nice twist.